Do you have a site on WordPress? If so, you’re not alone. Many business owners, independent online magazine publishers, and even the NFL has found a home on WordPress. It is one of the world’s favorite publishing platforms for building a website, hosting a blog, and much more. When it comes to blogging, it pays to look at some samples of a great blog. We’ll start with our own. Not that we want to toot our own horn, but you can’t blame us for giving it a small toot once in awhile. We enjoy putting out blog articles that our readers are benefitting from and hopefully, that they will share with others. For example, in this article about 7 Entrepreneur Blogs and Why They’re Great, you’ll see other blogs by well-known business owners just like you who have tapped into the power of online blogging. But, with any platform, there are always some things to remember that you need to make your blog a success. You have to keep in mind that each platform will have some different requirements for content and how you can promote it. There are usually not many restrictions within the platform but each platform works differently regarding the SEO (search engine optimization), so it pays to do your homework. WordPress has several plugins on their platform that you can use to make things easier so that you will know that your content is being presented in the best way possible. You can find the plugins at https://wordpress.org/plugins/. Also, you may benefit from these 7 SEO tips that you should do after starting your WordPress blog. 1. 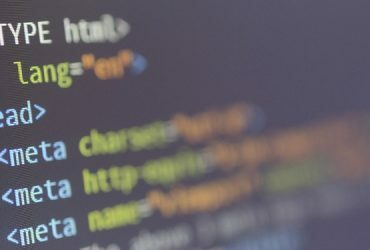 Keep the bots away (for now).– One of the things that will happen automatically after you launch your WordPress blog is that the search engines will try to index your site. One simple line that you can put in your WordPress text is offered through WordPress by using the feature that says, “discourage search engines from indexing this site.” When you enable this feature (within WordPress), the search engines will refrain from crawling and indexing your site until you are ready to launch it officially. This one action will keep your site from getting indexed before you are ready and returning a bad SEO report. You can also use the “rel=noindex” and “rel-nofollow” tags in your blog pages. This avoids 404 errors when users browse the page before you are ready to launch your site. 2. Block spam comments.– While it would be nice to be able to trust that people would leave mostly positive comments, this is not usually the case in the real world. People leave negative comments as well as spam when they want to either use your site as a place to vent their frustrations or to put out spammy comments and links. While this is against WordPress rules, it’s still a good idea to take the extra step and block spam through the option to block spam comments. If you fail to block spam comments, you may be penalized for what others do on your blog. Some people decide to opt to disallow comments altogether because they simply don’t have the time to filter the comments manually. 3. Link to older posts through your new posts.– Another thing you can do to improve your SEO on your WordPress blog is to link to your older posts. As you write new posts, put a simple link back to one of your earlier posts to encourage people to read your other material. Also, it makes Google notice the inbound link to your main pages when creating new content and makes your site appear more relevant to the search engines. 4. Optimize the images within your blog. – Large images take a long time to load on your page, and this can slow down your traffic and bounce people off of your page. Improving the quality of your images will also improve the quality of your blog and drive more traffic. Linking out from your images to another location on your site is also a good idea. Just make sure the outbound links are actually relevant to the topic of the photos. 5. Create creative, interesting titles.– Titles have a lot to do with your SERP (search engine results page) and the subsequent ranking. Pick a title that will catch the eye of your target audience and increase your ranking in the search engines. If you have run out of ideas, try this blog title generator. It allows you to generate a great title based on the key words you want to rank for. Not only will this help you rank higher in the search engines, but it will help you create higher quality content for your readers that they will enjoy. 6. 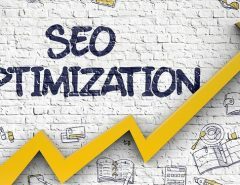 Utilize on-page SEO tactics.– In the old days, the only way to get your page to rank high on Google was to generate meta tags and descriptions within the HTML of your main pages or blog posts. Now, Google puts in these words automatically based on the keywords that you use. But it doesn’t hurt any to add your meta tags so go ahead and do this to increase your results. 7. 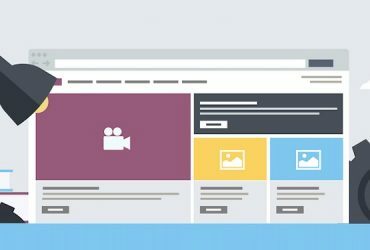 Use social media sharing buttons on your posts.– Social media remains one of the most effective techniques you can use to boost your rankings. Include a social media sharing button on the bottom of your posts to get more shares. 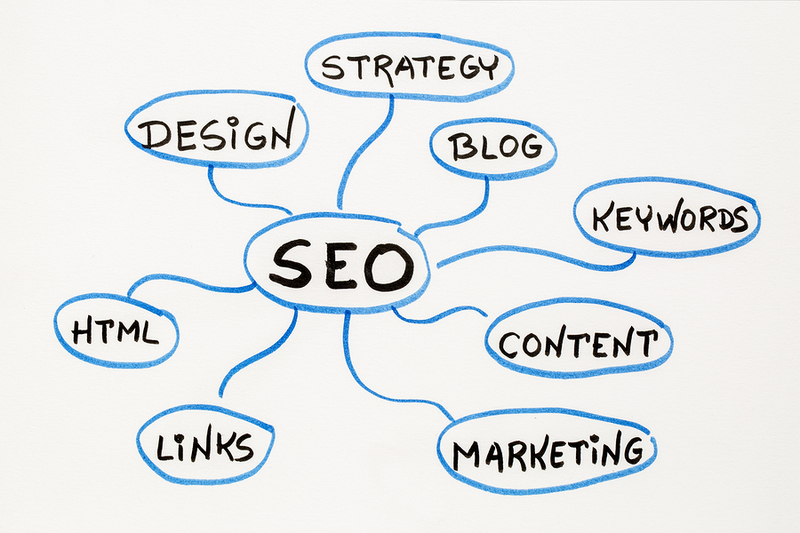 It will also improve your SEO ranking in Google and increase your relevance to the outgoing content. 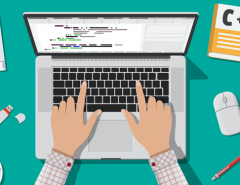 Well, there you have it: 7 SEO tips to use after you start your WordPress Blog. 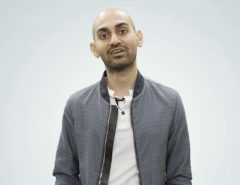 There’s one more you may want to consider that they recommend on TechAge.com: consider a different web host. WordPress is a unique platform and there may be things you cannot do on WordPress alone. While it’s a robust platform, it may help to put your website and blog on a web server that is WordPress-friendly. Check out our services at webdesignteam.com. We are WordPress-friendly while also offering you a comprehensive web design and hosting service that you can’t beat. Check us out at webdesignteam.com and get ready to rank to the stars! Remember, one small action leads to 80% of your results. Do it today!